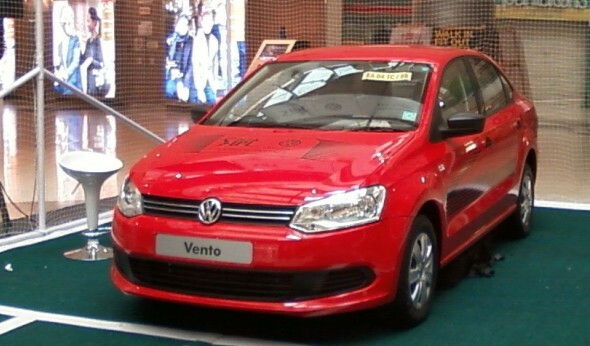 In a slow growing automotive market carmakers are exploring segments of relatively faster growth – one being compact SUVs and the other the sub-4 metre sedan market, where existing cars are being hammered into sedans falling under the 4-metre mark. 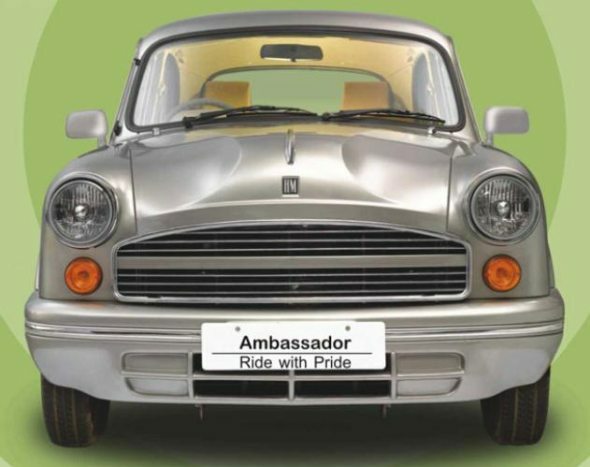 Hindustan Motors is planning on launching a compact-sedan version of the Ambassador to give this legendary, immortal car an even longer lifespan. 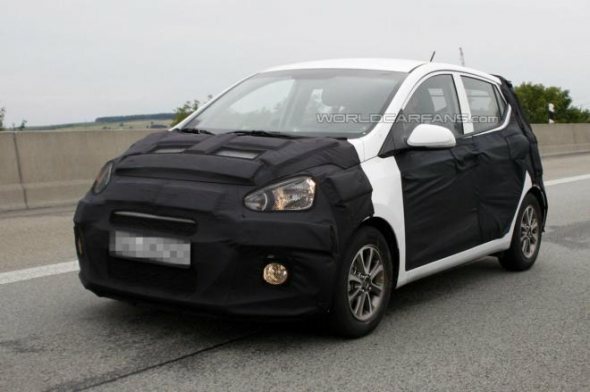 Compact sedan versions of the Ambassador have been spotted testing in Pune, but the company is planning to launch in only in 2014. This year, the company will bring in BSIV compliant diesel engine Ambassadors, which will make the car available in metros again. 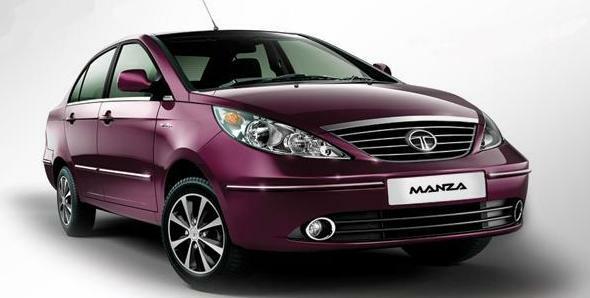 The Ambassador is available with 1.8 litre petrol, CNG and 1.5 litre diesel engines, and it’s likely that the compact sedan version will have only the 1.5 litre diesel engine. Also read: Indian cars you grew up with!